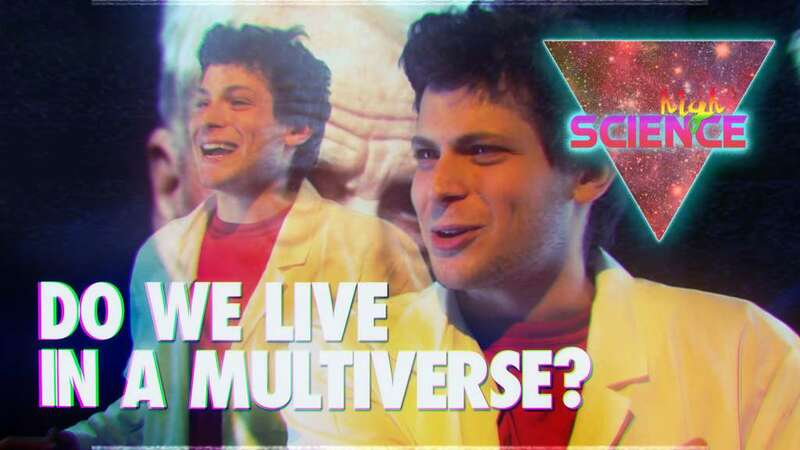 Remember those bad VHS tapes we all watched in High School science class? This is that, except the scientist is high out of their mind. 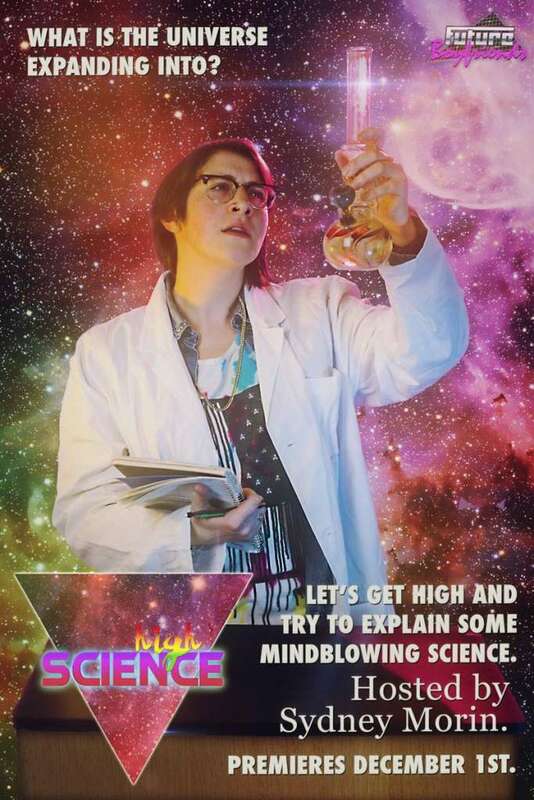 Our fearless host and comedian “Scientist” guest partake in some vehicle for THC, be it from a bong, a bowl, or brownie. The guest then dons the lab coat, walks in front of the green screen, ands behind the teacher’s desk –– it’s time for today’s lesson. 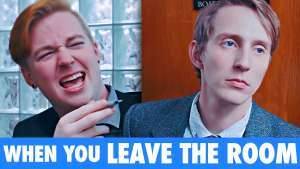 As the guest struggles to articulate the episode’s concept, the editing, graphics, and visual demonstrations rigidly adhere to what the host says, for better or worse. Despite our blazed guest, we do strive for factual accuracy. Either the host or the on screen graphics will correct the Scientist to make sure that at the end of the day the viewer actually learns something too. Fun, AND educational! The best episodes of High Science are the ones the dabble in the obscure, the awe-inspiring, and the hard-to-explain. What is the Universe Expanding Into? (If the universe is all of existence, and it’s expanding… what is it expanding into? Created by Future Boyfriend Kyle Vorbach, the initial run of episodes co-produced by Alyssa Berdie and Host Sydney Morin became Future Boyfriends’ flagship web series at launch. Check out our first episode below! Future Boyfriends is now looking for a new home for a new and improved run of High Science. 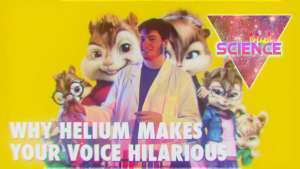 High Science is a Future Boyfriends original production. For business inquiries, please reach out here.